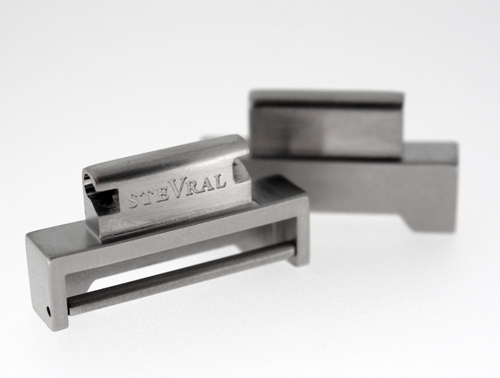 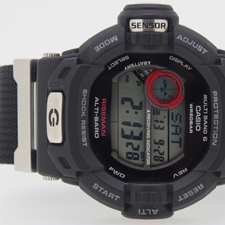 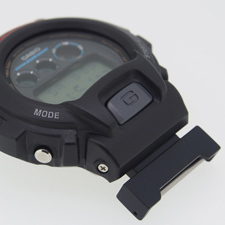 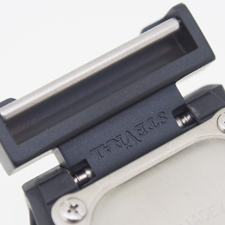 Designed to fit most G-Shock watches with a 16mm opening for the strap. 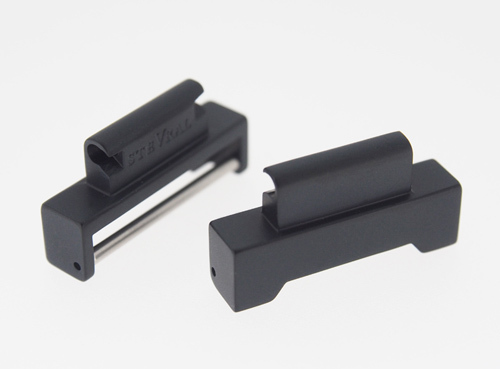 Work with the spring bar models and the models with screws that come in from the outside. 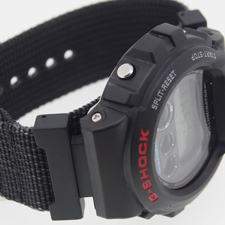 Made from stainless steel and the black version is sand blasted and finished with a DLC coating. 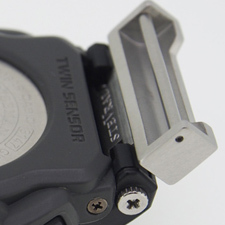 Designed to swing like a bracelet link allowing for some of the larger watches to fit closer to the wrist. 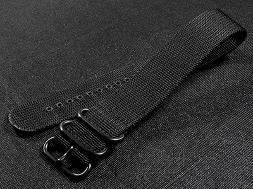 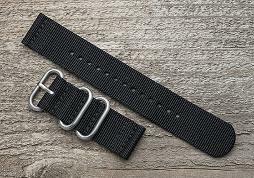 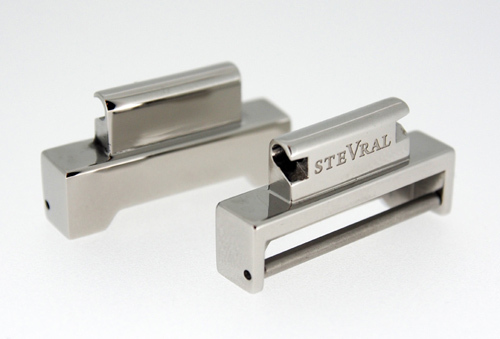 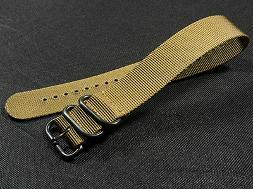 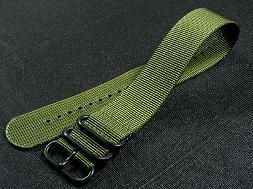 Designed with 24mm Zulu straps in mind but you can also use any other 24mm straps. 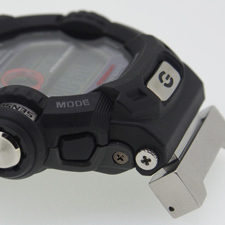 You will need proper tools for removing the G-Shock rubber strap, this may include a small phillips head screw driver or a spring bar tool. 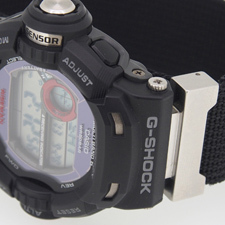 Most G-Shock watches are made of plastic and you may damage your watch without the proper tools or experience. 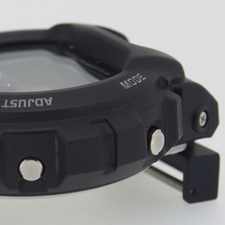 Suppa Parts is not responsible for any damage you might cause to your watch.